Hotel Relaxing holiday plan in Bali. Special plan by Hiro-Chan Group × Siloam! Here is our recommended long term stay in Bali! 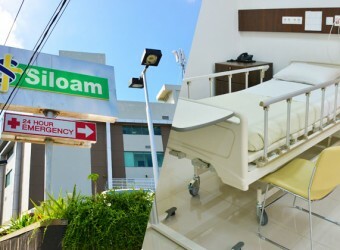 Siloam hospital located near by airport and Kuta shopping area! This package include stay at hospital with full medical facility, car charter service and massage service! If you concern about your medical condition while you are holiday, this plan is perfect for you. Copyright (C) 2006-2019 PT.HIRO-CHAN All right reserved.